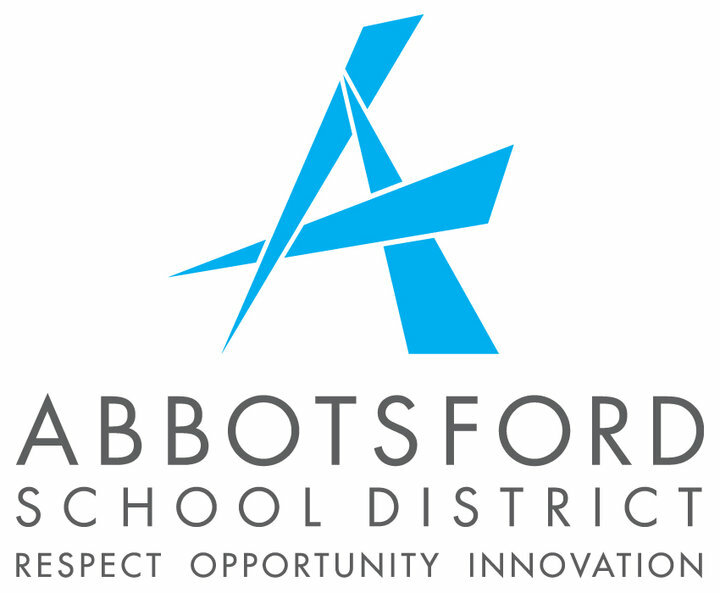 Abbotsford – Happy Birthday to Abbotsford radio, the first station. 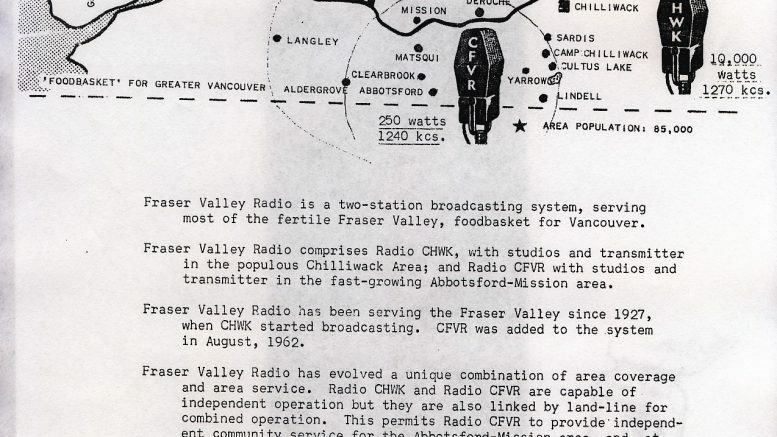 Courtesy of Radio West, on this day in 1962, CFVR Abbotsford signed on with 250 watts on 1240 KHz. 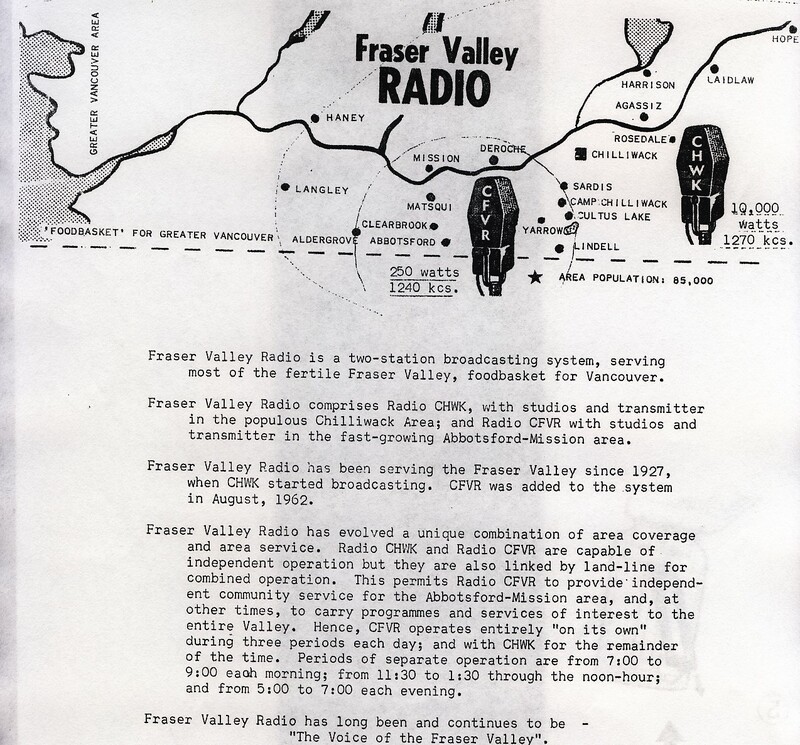 The “FVR” stood for Fraser Valley Radio. 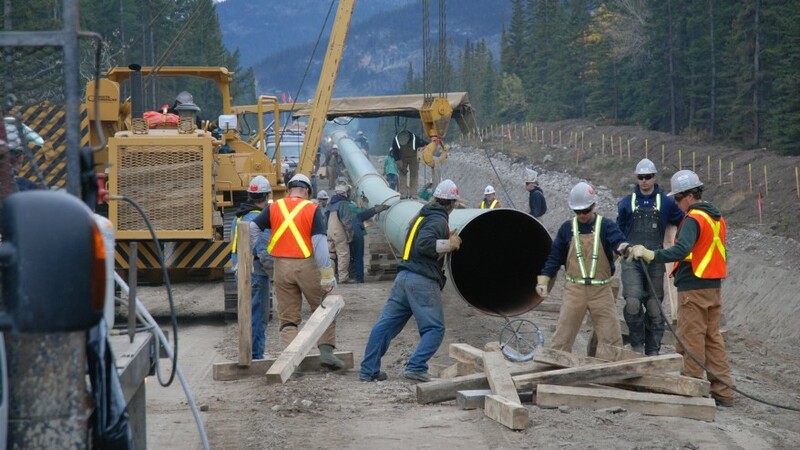 It began as five hours of daily local programming, with the remainder a simulcast of CHWK Chilliwack. CFVR had four employees located in three small rooms on the second floor of the Park Hotel in Abbotsford. Jack Dodge was Station Manager, a.m. drive, middays and Sales Manager. This was the sister station of CHWK-AM Chilliwack which signed on in 1927. Be the first to comment on "On This Day In 1962, Abbotsford Got It’s First Radio Station"